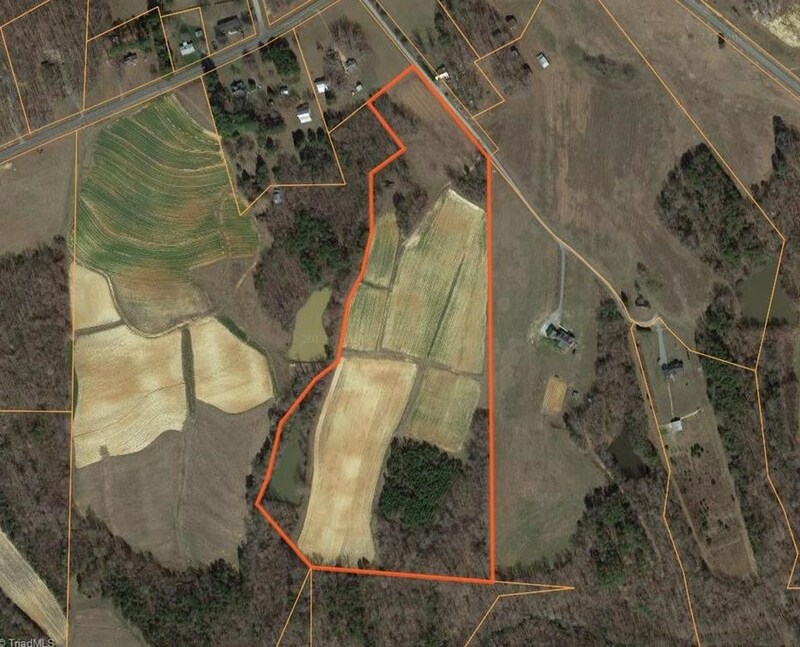 This is an exceptionally hard find!!! 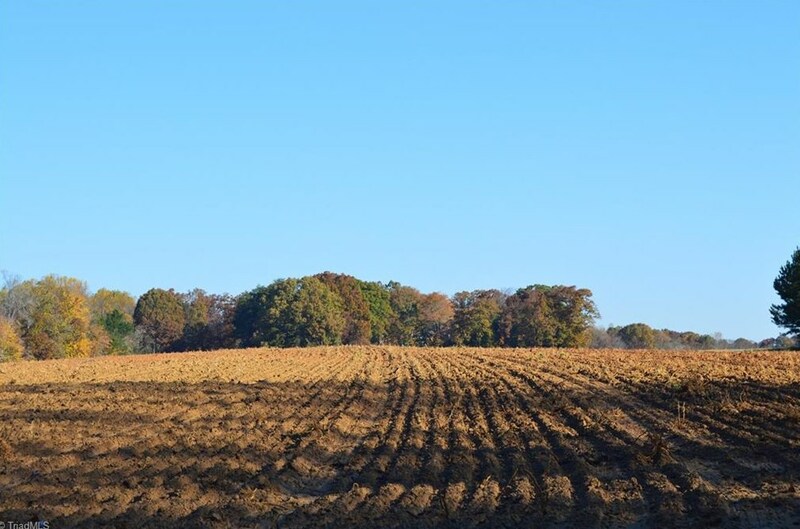 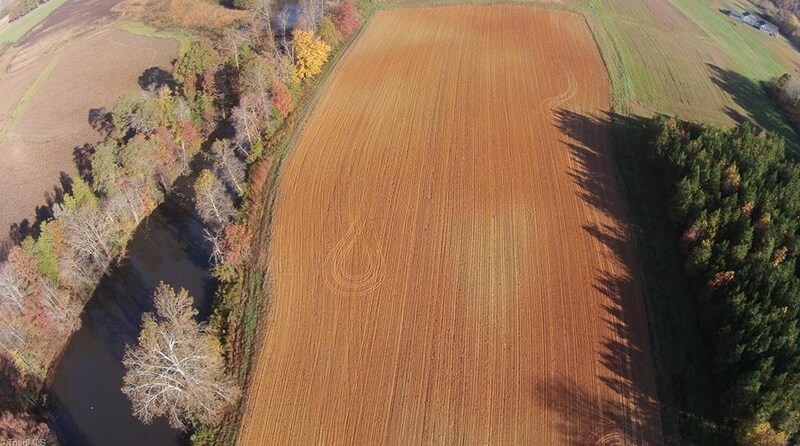 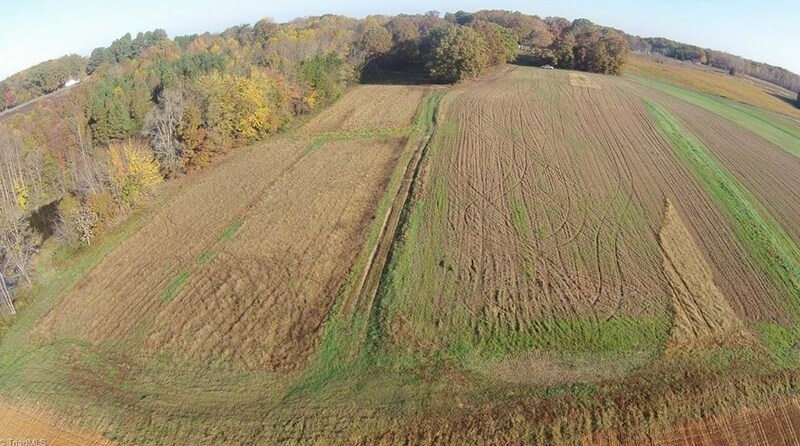 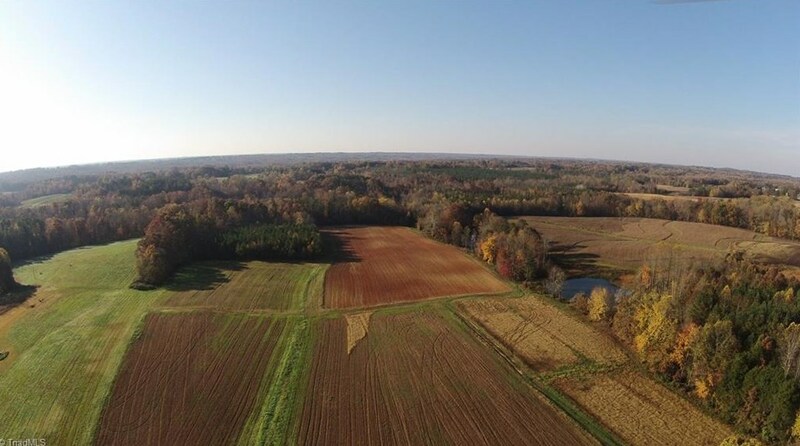 The property consist of just over 25 surveyed acres with over 16 acres of open tillable or pasture acreage. 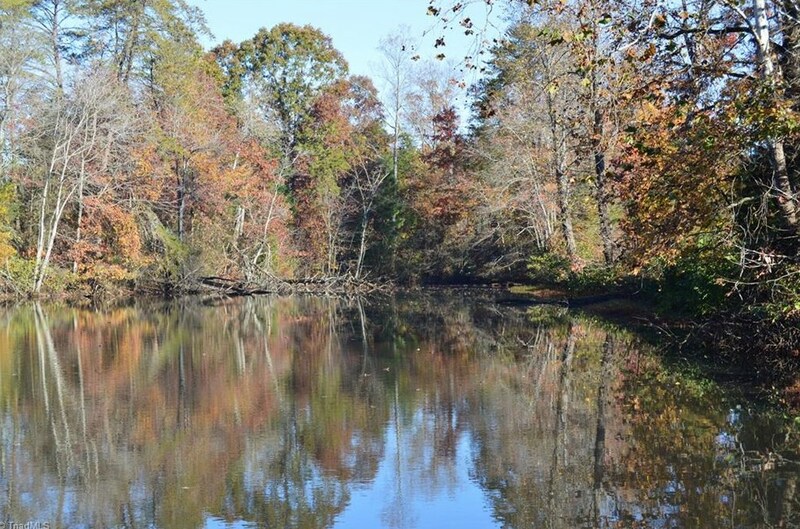 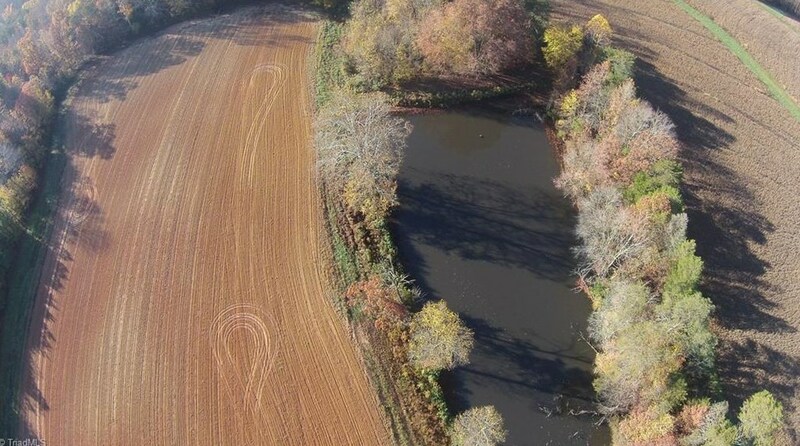 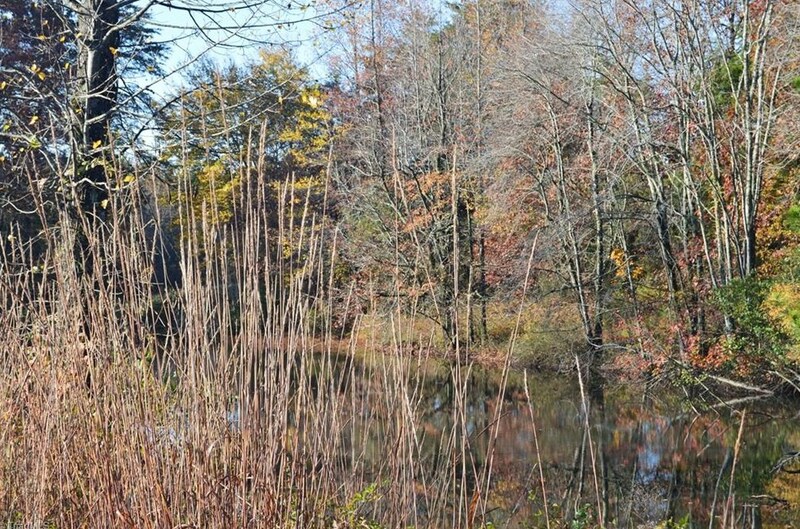 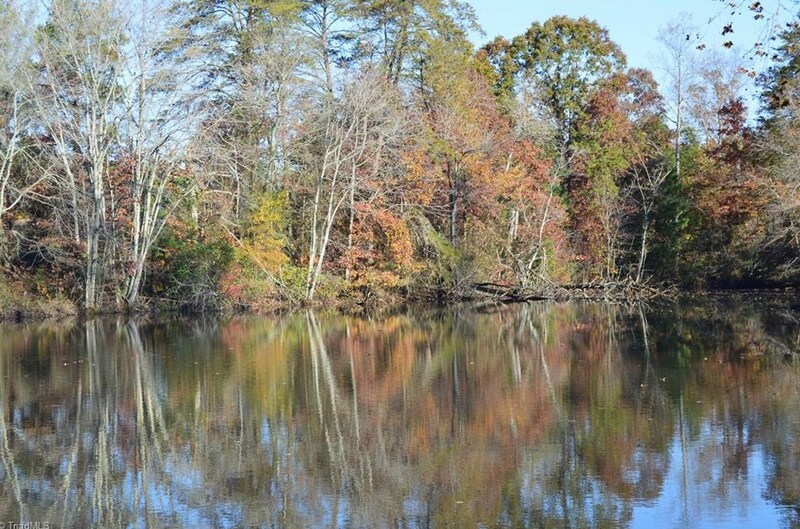 There are approx 5 acres of timber on the SouthEast corner with an approx 1/2 Acre Pond on the SouthWest corner. Its really hard to find a property of this quality, dont miss out! 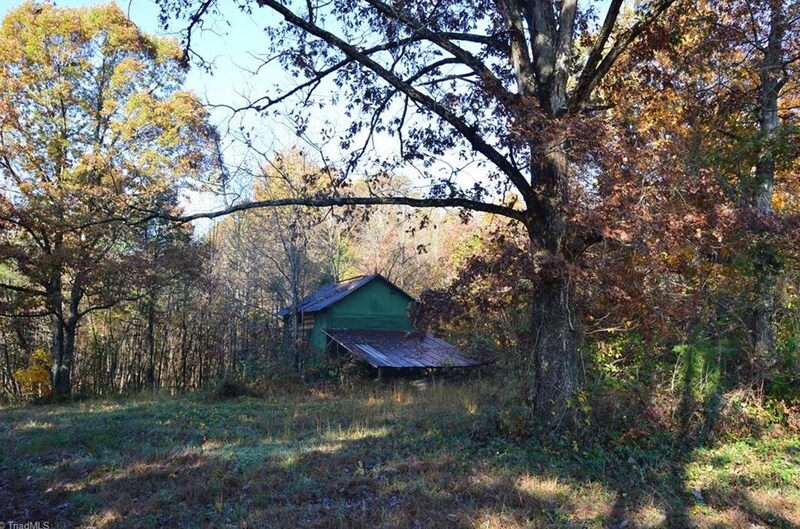 Property is in Present Use Status. 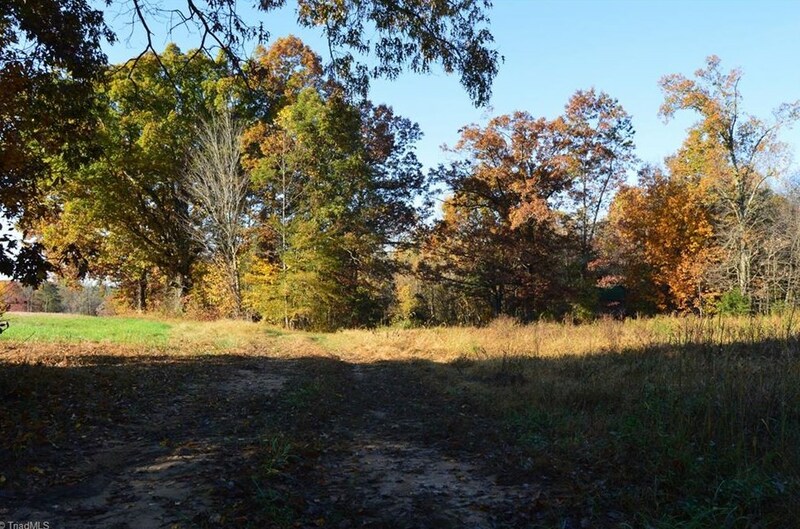 Deed Restrictions Apply. 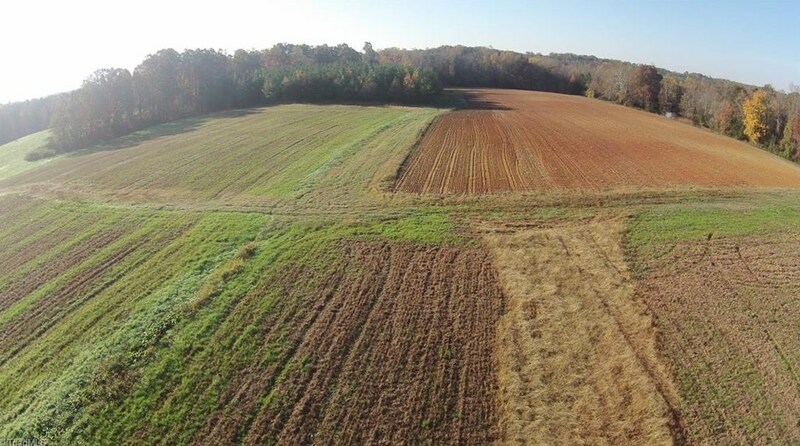 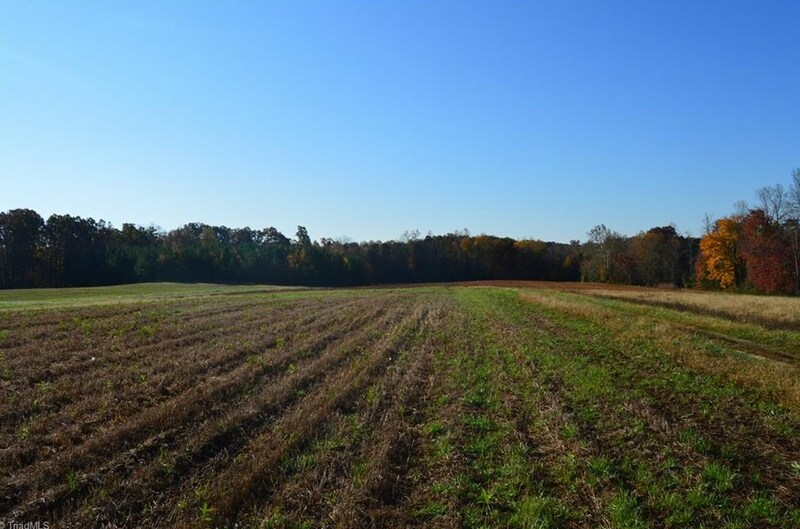 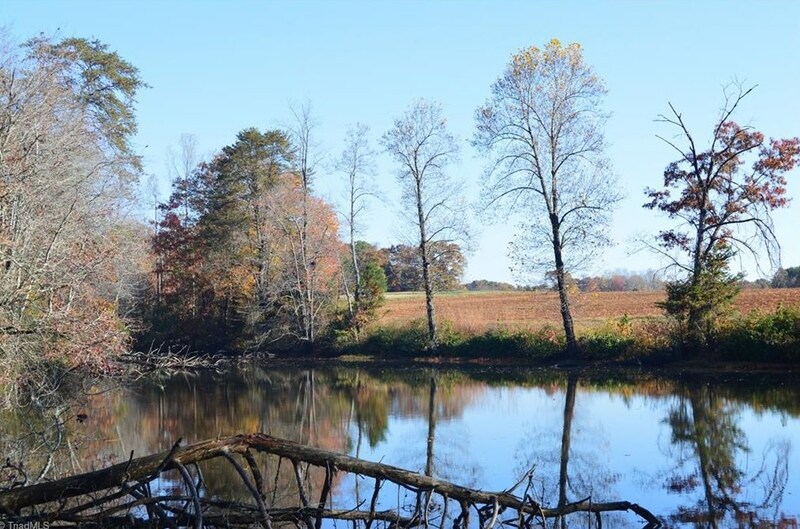 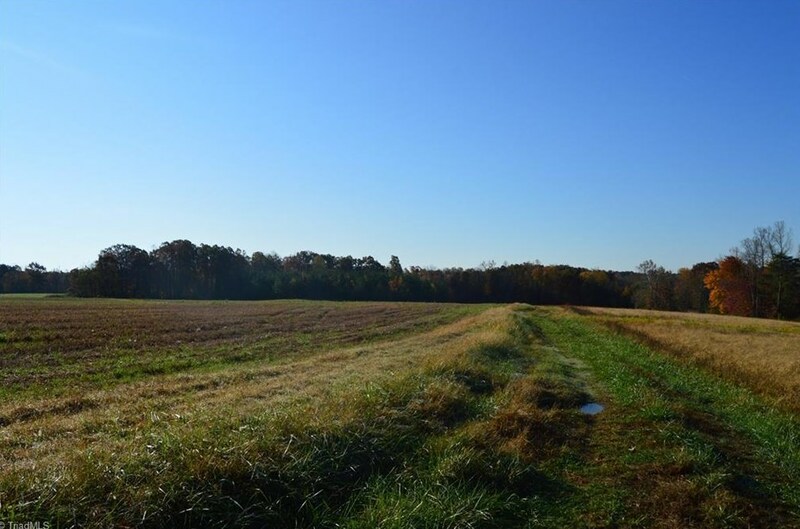 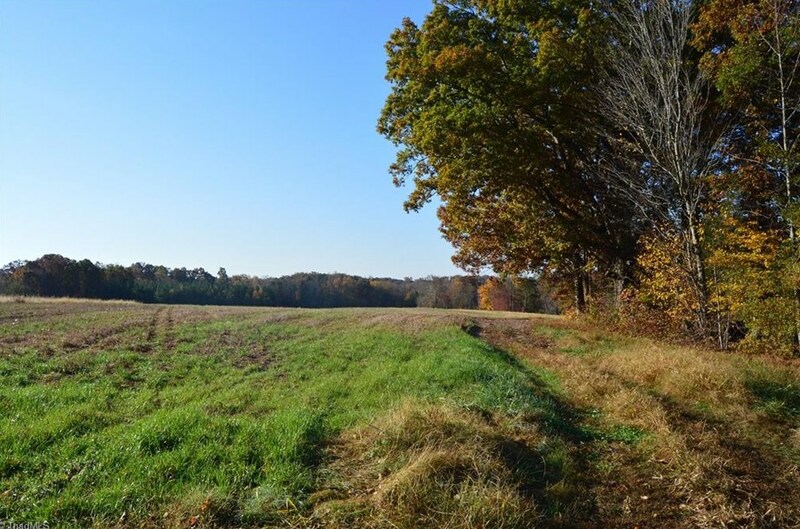 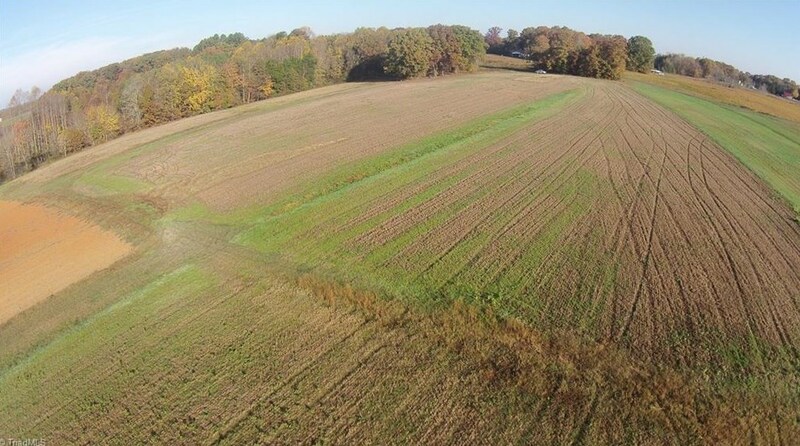 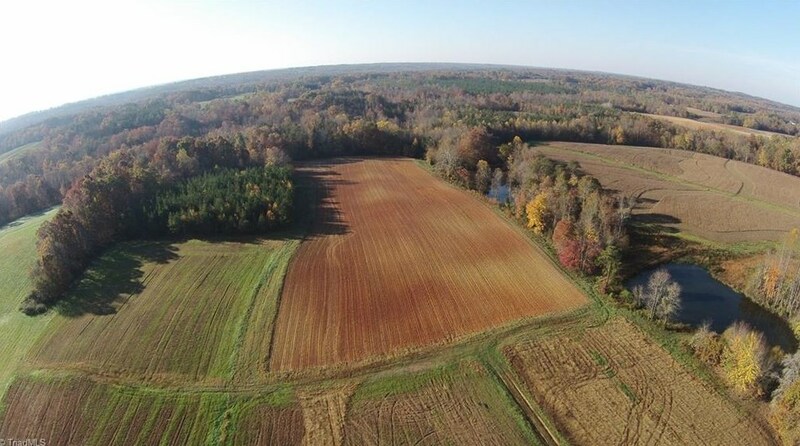 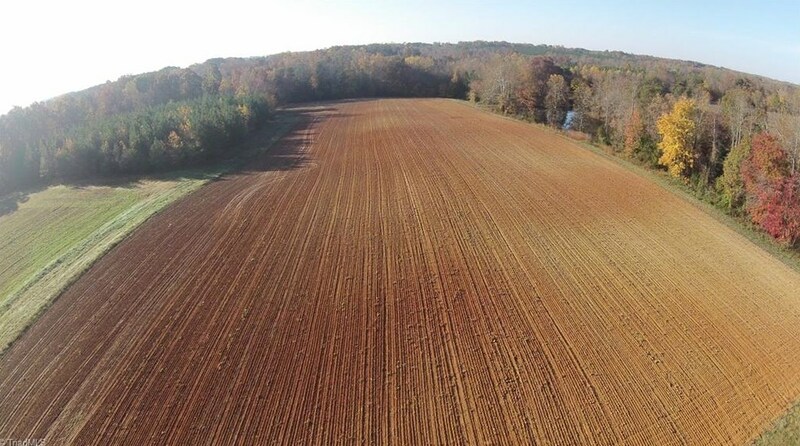 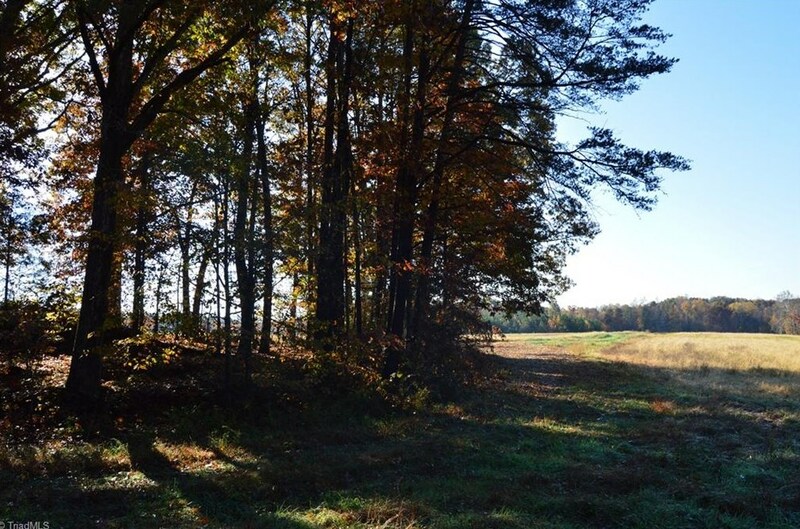 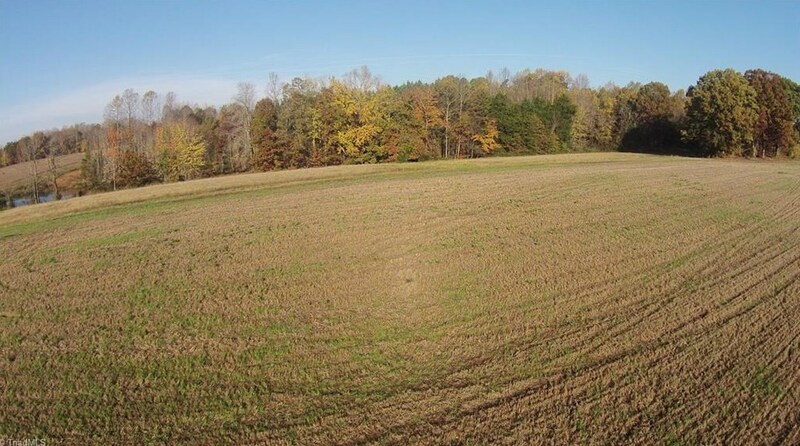 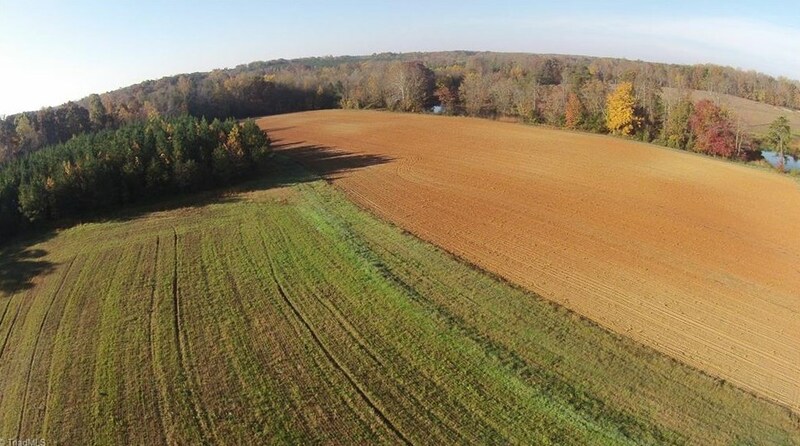 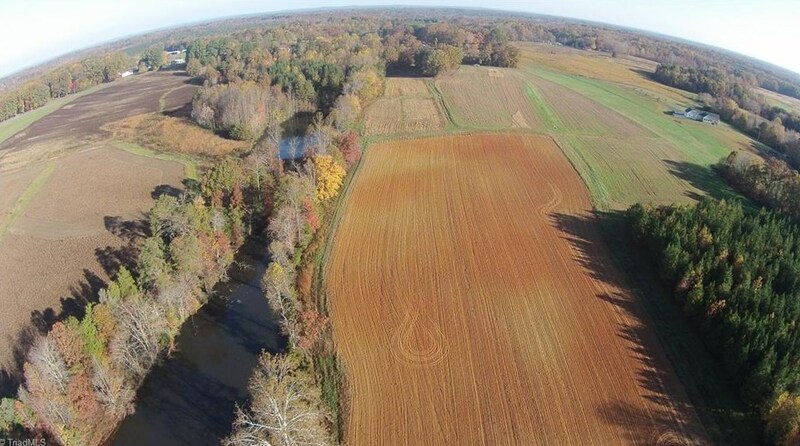 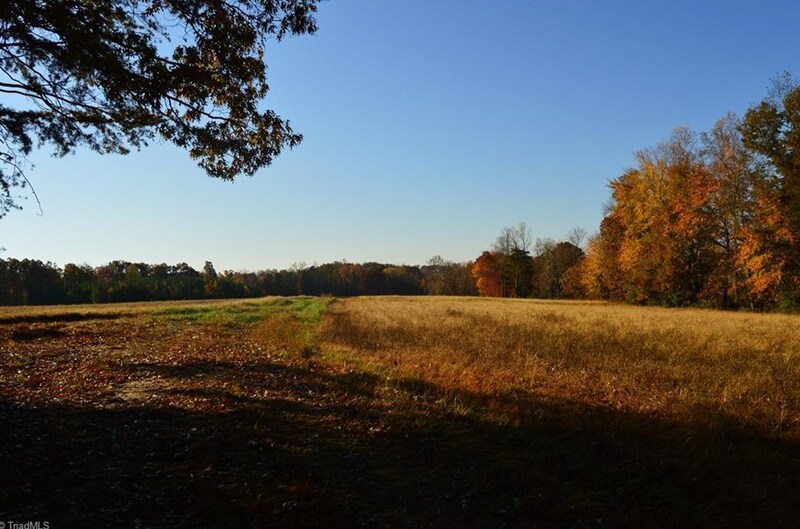 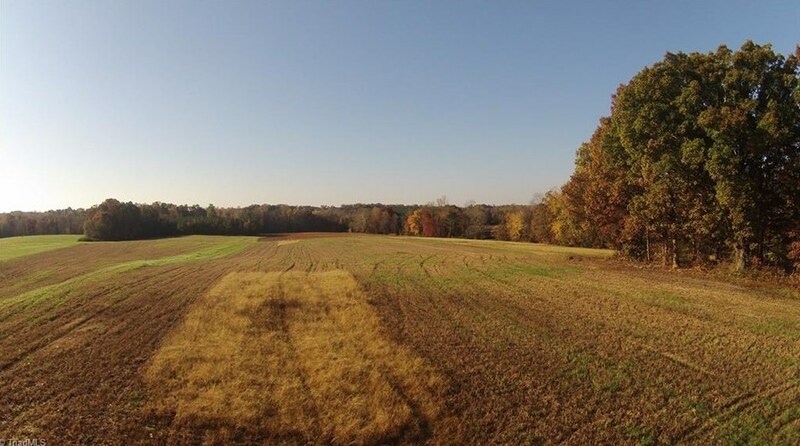 00 Proffitt Road, Ruffin, NC 27326 (MLS# 857438) is a Lots/Land property with a lot size of 25.8800 acres. 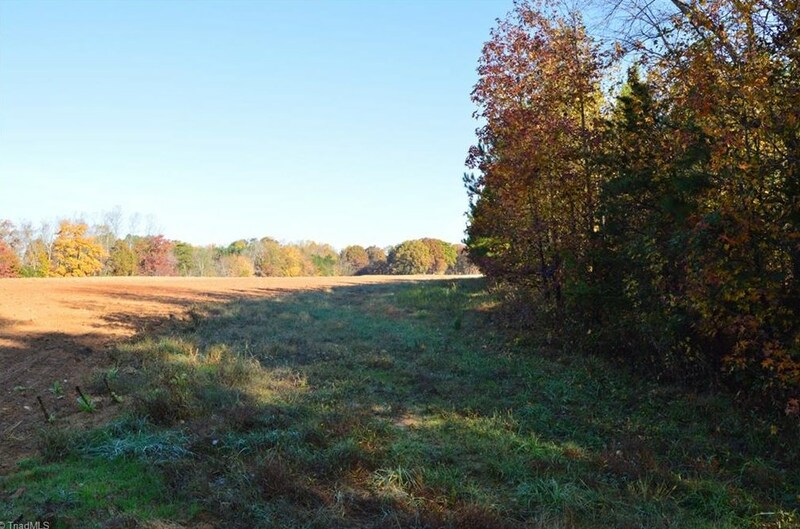 00 Proffitt Road is currently listed for $126,812 and was received on November 08, 2017. 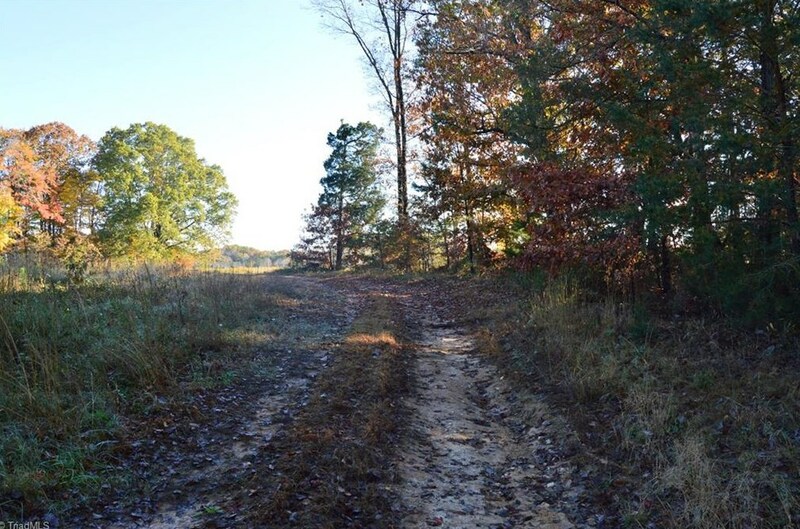 Want to learn more about 00 Proffitt Road? 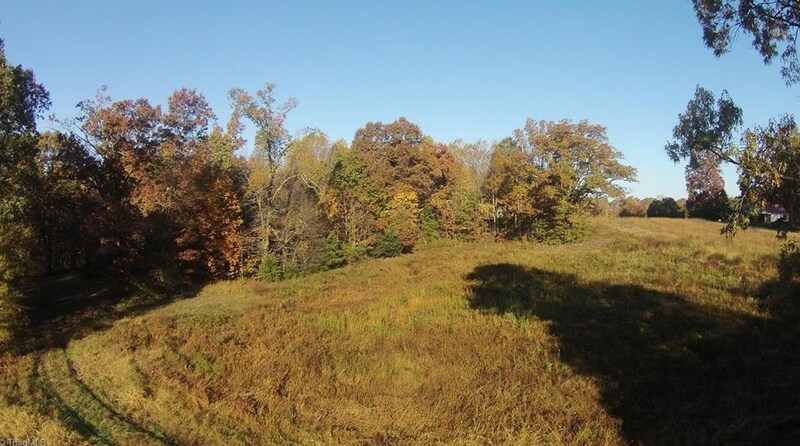 Do you have questions about finding other Lots/Land real estate for sale in Ruffin? 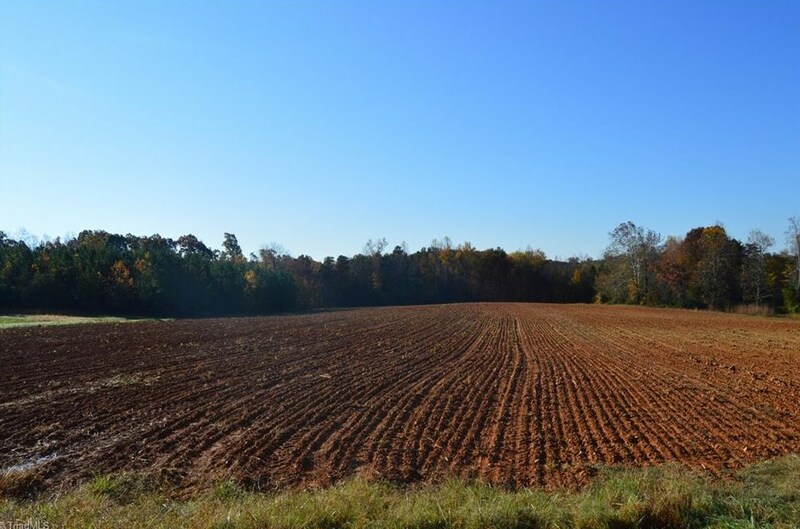 You can browse all Ruffin real estate or contact a Coldwell Banker agent to request more information.